HMMH has gone through many exciting changes in the last few years, from becoming a women-owned business to strengthening our capabilities with several strategic hires. We are now excited to announce the launch of our new website. 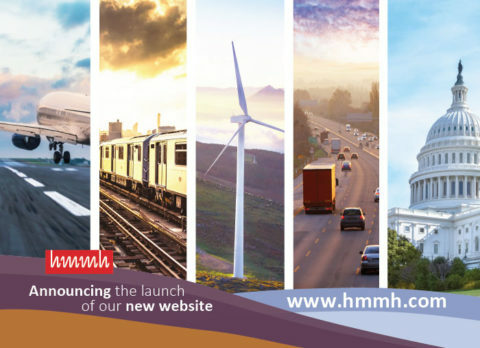 Check it out at http://www.hmmh.com/ and let us know what you think!